In an age where design permeates all industries and all aspects of life, this year’s Herald Design Forum questions the role humanity plays in it. 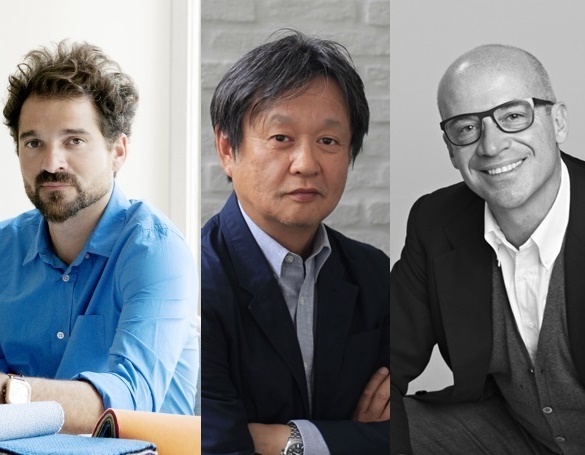 At the forum’s first session, set to take place Tuesday at 9:20 a.m. at The Shilla Seoul’s Dynasty Hall, three global designers will expound on their approach to design. The designers spoke with The Korea Herald prior to the event to answer questions on the fundamental meaning of design and its lasting value. -- Ed. 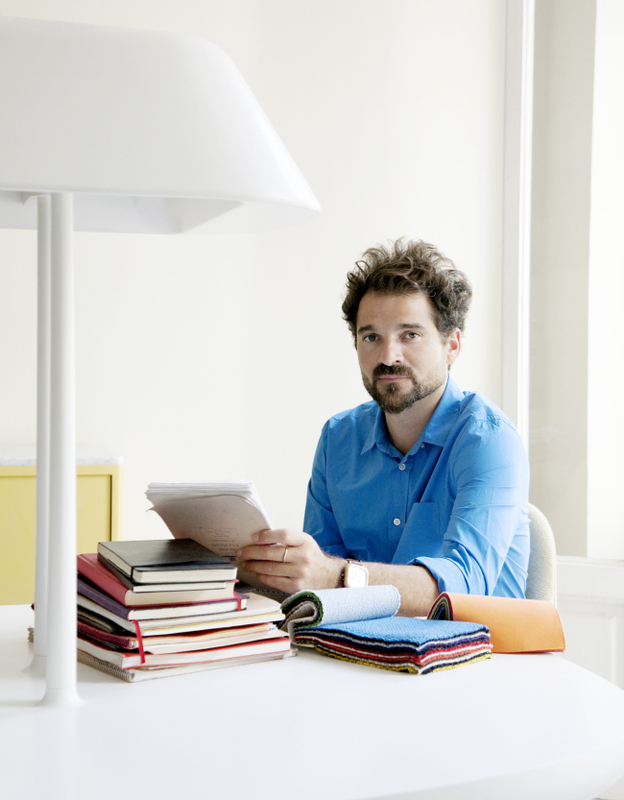 Spanish artist and designer Jaime Hayon served as the design department director at the Benetton-funded Italian design academy Fabrica until 2003. Hayon has since launched his own practice, Hayon Studio, dedicated to projects that range from art installations and interior design to product design. In the following edited excerpts, Hayon answers questions on where the value of design can be found: Is it in functionality, commerciality or in some more fundamental, personal aspect? Q: In your opinion, what is design that gains value over time? A: Value comes from what we cherish most. In many cases it may be about exclusivity or quality but in others it is about the power to communicate an idea. Art is a platform in which the creator can be truly free to let imagination take over. The productivity, the financials and the formal considerations that industrial design require, are not that important in art. I am passionate about experimenting without restrictions. My ideal type of work is trying something new: new shapes, new materials, new methods. Q: Who or what do you think has the power to lead the global design industry trend? A: I think individuals with a strong sense of identity, who have something more to bring to the table aside from function, will be leading the design industry. The evolution of the way we live our lives requires objects to transmit emotions and make us feel. Q: You recently founded clothing brand Jijibaba. Fashion brands often expand to furniture or interior design, but it is rare to see moves in the opposite direction. Why did you decide to enter the fashion industry? A: Exactly because of this: It was very rare. It is a new exercise that opens a new door where I can explore creativity from a new perspective. Being it is a non-conventional approach, it can bring a fresh vision to this field. It has been a very interesting opportunity and I have made good use of my ideas and intuition in a whole different sphere of work. Q: The Internet of Things is at the center of the “fourth industrial revolution.” At this point, what role do you think design plays in the revolution, or what do you think the role of design should be? A: I can’t judge the entire role of design but I can see the need for design to create an emotional link with its user increases. The internet brought on a totally new way to live our lives, making many things easier and many others more difficult. The sense of closeness being essential to us more now than ever, there are definitively new things to consider regarding design and its role. 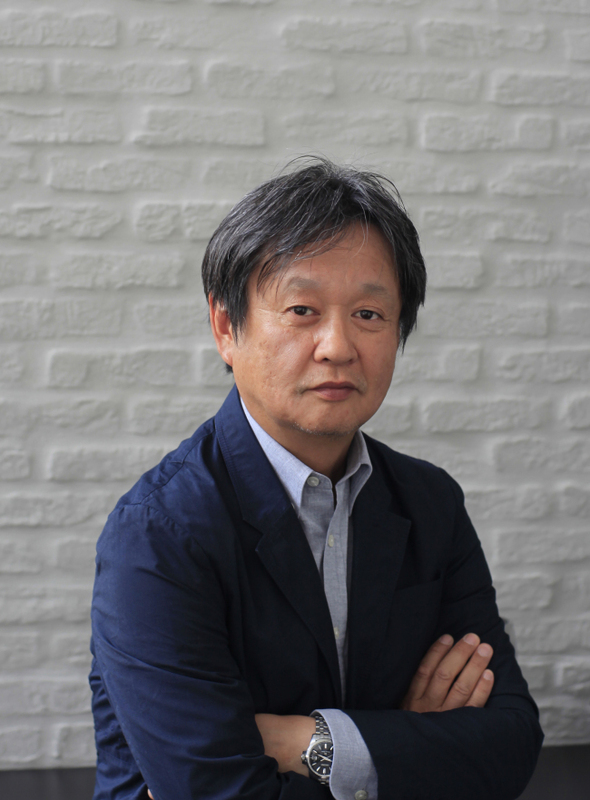 Naoto Fukasawa, the famed Japanese industrial designer behind lifestyle brand Muji’s wall-mounted CD player, says he finds creativity in what are considered everyday things. Q: Your design philosophy is “supernormal.” Does that refer to something that is special because it is normal, or something that is the “most normal” among all normal things? A: I think my take on “supernormal” is about finding or reaching archetypes, or basic patterns that can be reused. Because archetypes are so simple yet so difficult to find, when we reach it, it becomes indispensable. This is what “supernormal” means to me. Q: People describe your work as simple and dry, identifying it with the Japanese brand Muji. When did you start preferring designs that are “special because they are normal” over flashier ones? A: I think I have always been looking for archetypes. This part of me has never changed. Of course, as a young designer I was influenced by different movements as well. It takes a long time to realize what is truly “you.” Every artist faces this and it is a lifelong search. But I see only a few other designers who look for archetypes. Q: In your opinion, what is design that gains value over time? What is your ideal type of artwork? A: We hesitate to demolish old buildings to build new ones in cities. We award an emotional value to long-lasting city scenes. It is more obvious in Europe where municipals support and protect old buildings. There is a part of human desire that wishes to control and design nature -- we take natural settings and redesign them to build wineries or resorts. I think I can understand it. But I would personally like to design a house where people can look for their own peace. Q: Do you recall a memorable Korean design? A: There are two changes I recall which came from South Korea. The first one is global leadership in the TV industry. South Korean TV manufacturing has taken global leadership and today when we think of TV, we think of your brands. The second is Kia. I remember when German automobile designer Peter Schreyer became the chief designer for Hyundai Motor and Kia Motors. Since that moment, Kia’s design has changed significantly. A: I think people or organizations that create our living platforms have the power to shift our world. Such organizations have the potential to make a paradigm shift. In many organizations of such kind, they use the term “campus” for their office, which has a sense of collectiveness. It communicates the fact that people are gathered in the environment because of their willingness and passion. 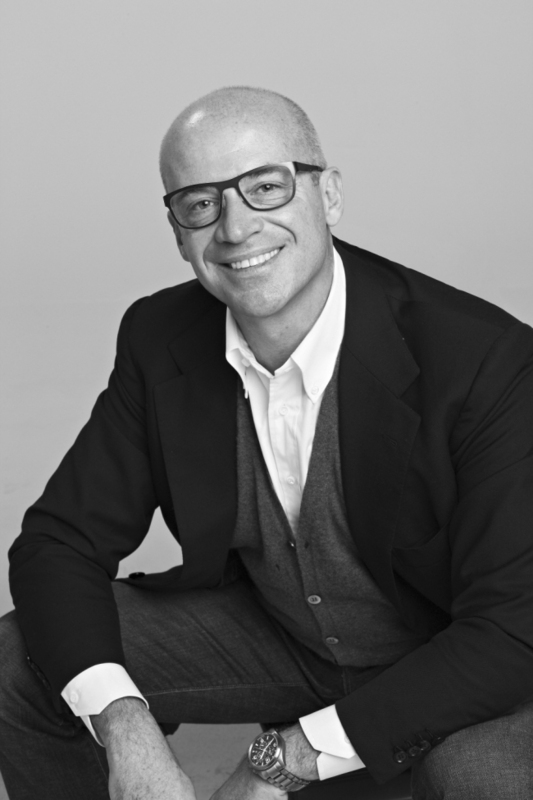 Italian-born architect-designer Claudio Bellini is the founder and current head of Claudio Bellini Design+Design, recognized as one of the most influential studios worldwide. Bellini has been directing the development of new products for Korean furniture maker Fursys Group since 2010. A: We are our artifacts. Since a long time ago, our objects have been the representation of our social and cultural evolution, our research on perfection and beauty. That principle is still the same and will remain the same, but will be projected on a completely different scale because of a new context, characterized by a mix of cultures and different heritages playing together. Of course interaction with our objects is getting now more powerful, sophisticated and intimate because of their intelligence. A: Time is the only judge. Many unpredictable, different reasons contribute to creating a “classic.” Every time that happens, we recognize how that design deeply affects the collective imagination, independent from its practical use or function but based on its symbolic and iconic value. I rarely have the freedom to work in a poetic dimension, but with an Italian client of mine -- Riva 1920 -- I developed a piece of design I really love because there is a unique story behind it that brings emotion. The product is a console table called Venice, and it reuses a briccola wood tree trunk, used in the Venice lagoon to moor the gondolas. The final composition gives the old briccola a second life, reproducing how it used to be on the sea. The symbolic value of that memory is what makes this project unique. People are traveling more and more. I would love to work around this theme, investigating how to design the space of the temporary moving experience, including the interiors of trains and airplanes. Q: Based on your experience with Korean furniture makers iLoom and Bentek Furniture, what are some strengths and weaknesses of designs by Korean companies? A: When working with foreign companies in the area of domestic furniture, the more delicate issue (is) the different lifestyle heritage, which forces the designer and the client to invest lots of time in fine-tuning briefings. The finishes and materials are also, unfortunately, quite derivative compared to the European standard. On the other hand, based on my experience with a company like iLoom over the last five years, there is a great energy and determination to improve their capability in order to achieve a very high design quality.